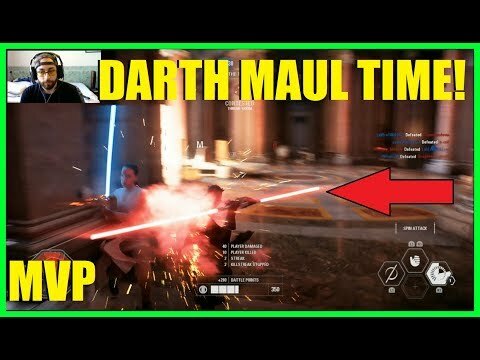 Here’s a video of a YouTuber who did an experiment with a friend in the back of Galactic Assault. 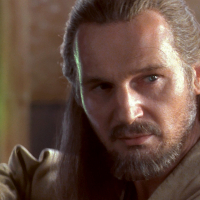 They alternated Rey and Maul. 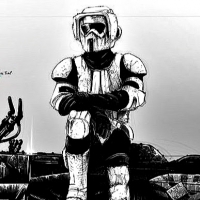 The transition from Battlefront 1 to Battlefront 2 has brought about heroes having 35-50% less health than before, but their damage inflicted onto each other has relatively stayed the same. “One-shot” combos will rule hero vs villain combat if this issue doesn’t get proper attention. The last game had long, intense hero fights. This game has become, “who can attack first and the fastest?” I hope someone on the development team sees this issue and attends to it before it ruins hero vs villain longevity and authenticity. I can't believe Battlefront 2015 got this huge aspect right. This is not looking to be good, there's not really much to it than just slashing properly at the right times and being faster than the other. 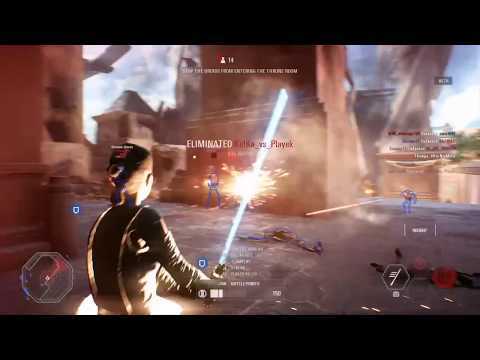 Maybe it's different with the blaster wielding heroes but surprisingly, I find the first game to be better with the lightsaber combat than this one from the looks of it, although things would probably be slightly different at launch so it might be better at that point in time. 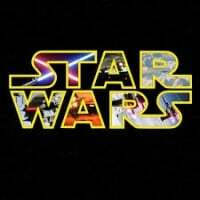 Changes for HvV need to stay in HvV. Lets not ruin infantry based modes again. We used to find the stun system annoying in the old game, and it was, but at least they had a chance to withstand the damage afterwords. 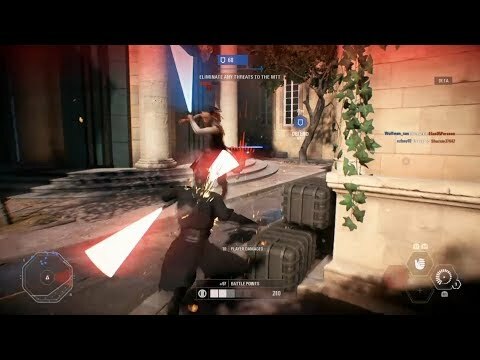 Being choked in this game, either by Maul or Vader, is effectively the death of you. Maul will use his whole combo or Vader will bring you towards him then end you. I didn't even die instantly to heroes as infantry. It was fun shooting the Maul's that assumed I'd be a ohk. 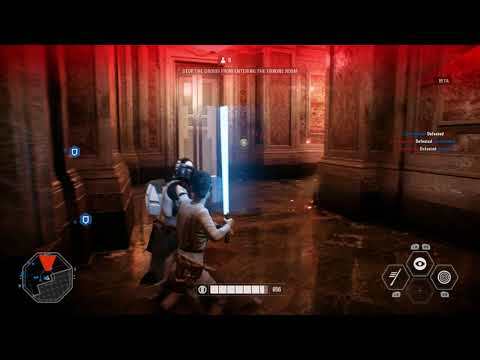 The only hero v hero play I had was Han v Boba, while I was at 1/2 health. I still have nightmares about how the HvV buffs effected the last game, so maybe not. Lets hope they fix that. I feel this way it's better. In the first one fighting felt clunky and awkward. Being able to block abilities is crucial against another hero. Maul on the other hand can go through it so I think that balances it out. I agree. Vader vs luke in the first game was epic. Heck most matchups were epic. So far it's just flailing around Hoping you get the first skill off. Only that but spin and throw deal full damage. I highly disagree that no strategy is involved in hero fights as R2 spammers got rekt in the beta. In here Maul initiates the fight but loses because he does not use his other abilities nor use dash to dodge my counter attacks. Also Rey and aerial units can for some reason recover mid air (bug?). 2nd encounter I almost lost because I just thought I could hack through him without blocking or anything. 3rd encounter I use dash and block to drop Mauls HP just by using his troops fire against him and then finish him off. I believe while fights last shorter they indeed require certain strategy to overcome your opponent other than use CC ability and proceed to kill. Also I think damage reduction is unnecessary if certain CC strong abilities like force choke can be blocked. I kinda don't want them to deal low damage to each other in game modes other the hero vs villains because I want a fight between heroes. But we won't see that in heroes vs villains. So if be happy for more intense and strategic battles in that mode. And the second Rey mind tricked me twice. I had less health than both of them when we fought. if they had a higher score for hvv like maybe 50? it would be a long and fun battle still. its kinda the same as 25 with less damage. I think his video was very informative and showed that there is tactics involved. In your videos it was just button smashing (which made fights really quick and poor looking) but as evident in my video look what happened to Maul when he tried his combo and button smashing. Using dashes and block made fights turn out to my favor even though he had more HP (expect the 2nd fight where I tried to button smash). 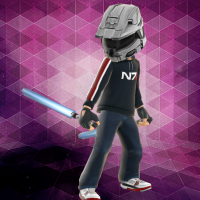 Kwamster9000 used Maul very skillfully and wore down Rey by making hit and run attacks. To me it was nice fighting and playing to your characters strengths (mobility). Of course Maul can't block. 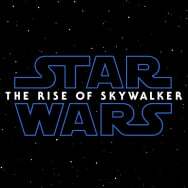 I can imagine that fight between Luke/Rey vs Vader/Kylo will be much different just because they have blocking ability. They don't need to run to avoid getting controlled. I do however understand where you are coming from. Fights can end quickly and to some they are anticlimactic fights just because of that (+ they don't look anything like in trailers). I guess we have to wait and see how fights between blocking characters go. 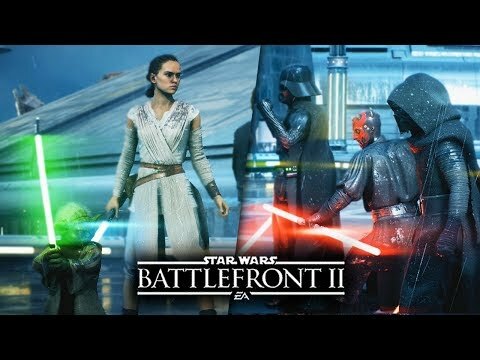 There is rarely hero vs hero fights in Galactic Assault. Heros vs Villians has a different health system. Seriously, major Rebels spoilers here. Friendly reminder that we need to keep an eye on Hero damage inflicted towards each other. 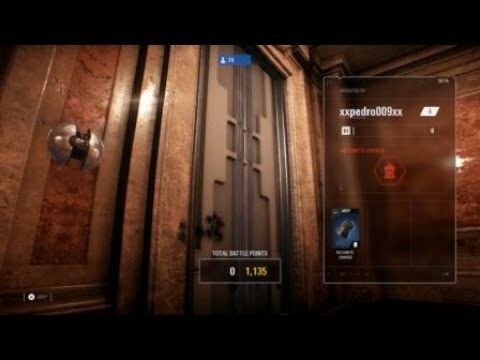 I also find it interesting that Vader has 900 health but Chewie has 650. At this time, Rey is the "tank" of the Heroes at 750 health. 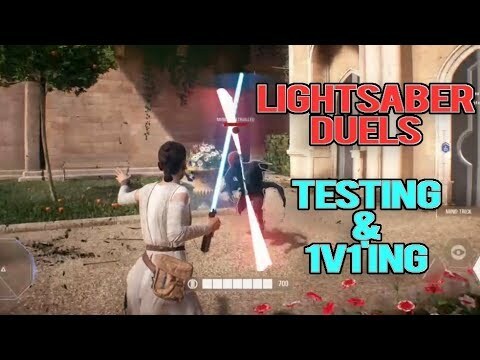 Either way HvV looks insanely fun!